Copyright: The BIPP reserves the right to use any entry for publicity or training purposes. Who can enter: Open to students. 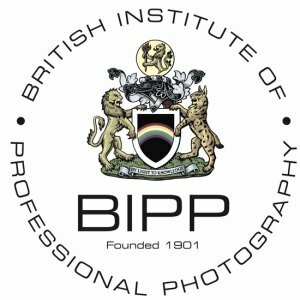 The 2014 BIPP Student Awards are a unique opportunity for you to showcase your creativity in a portfolio style photographic competition. Winner of the title ‘BIPP Student Award 2014’ will receive £500 plus exclusive editorial coverage in the Photographer Magazine which is a unique opportunity to be featured in a magazine that showcases some of the best photographers in the profession. Winner of the title ‘Student Open Award 2014’ (non BIPP Members) will receive a year’s membership as a Friend of BIPP which hosts a whole range of benefits such as the opportunity to network with other photographers and discounts on BIPP Training and weekend courses, alongside editorial coverage in the Photographer Magazine. Submission of prints by post. Each entry should consist of a portfolio of 5 images. Image requirements: 10×8” or A4 print, selected artists will need to provide high resolution digital images.